Earlier last week I wore a very earthy colored outfit and this weekend I decided to where it once again, but this time in the Hamptons. 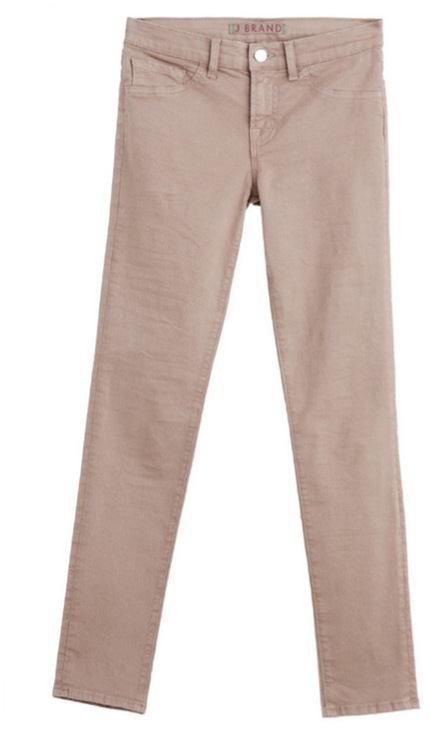 I love J.Brands these days and their tan skinnies are the perfect color to tote along for a casual weekend. 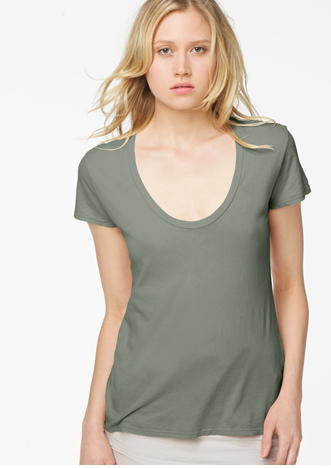 I decided to stick with the lighter hues, but add a contrast of green with a oversized James Perse tee. I layered the look with a fitted Enza Costa tan long sleeve tee. My favorite part of the look was the Jerome Dreyfuss cross body bag that added a hint of downtown vibe and is a much appreciated break from the usual enormous bags I carry in the city. Of course Tkees made the outfit beach friendly and were the appropriate choice for a walk around town and lunch in Montauk, xo.